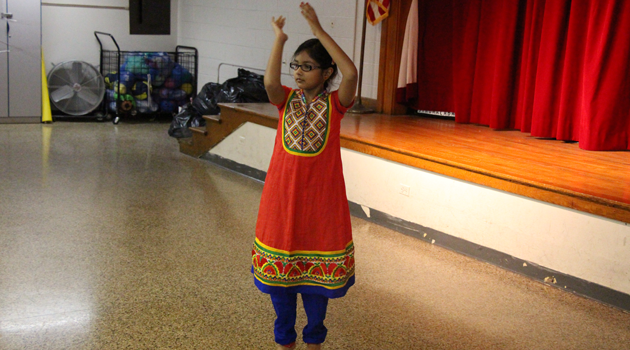 Home NEWS & EVENTS TOWN OF KEARNY SUPPORTS SCHOOL CHOICE! TOWN OF KEARNY SUPPORTS SCHOOL CHOICE! 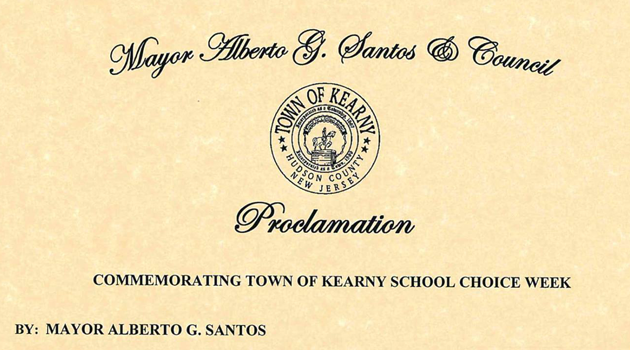 iLearn Schools conveys its appreciation to Kearny Mayor Alberto G. Santos for commemorating School Choice Week.